Cherating Beach is located 45 km north of Kuantan and is one of the most sought after coastal beaches in Peninsular Malaysia.It used to be one of the favourite spots for backpackers before tourism industry pick up in the nearby islands of Pulau Perhentian, Pulau Lang Tengah and Pulau Redang. 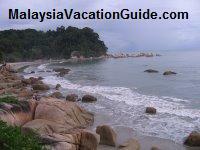 Although it cannot compared with the crystal clear and white sandy beaches on the islands of Redang and Perhentian, this beach is a popular tourist destination due to the ease of accessibility and the many budget, mid range and high end hotels that abound along this beach. During the North-Easterly monsoon season from November to March, many surfers come to surf and take advantage of the high waves brought about by the north easterly wind from the South China Sea. The best time to surf is from the month of November to December where the monsoon season will be at the peak. Many tourists stay over at the hotels nearby for a couple of weeks just to catch the waves of the sea, experience the village and care free living at the coast or simply taking a break from the routine of working life. Club Med here is the first Club Med that was built in Asia. This resort is exclusive in that all the facilities at the hotel are only allowed to be used by the in-house guests though one can still use the beach facing the resort. This resort is one of the high end hotel in this region. Sea sports facilities that are available include catamaran sailing, kayaking and wind surfing. The Club Med Beach Holiday Villages fronting the beach. If you would like to drop by for a visit to the resort, there are day passes that allow you to go in and use the facilities. Call up at +60 9 5819 133 for enquiry if you plan to go for day trip as the resort may not allow you to go in during the peak season. 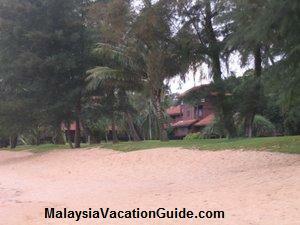 Holiday Villa Beach Resort & Spa is a 3-Star hotel. 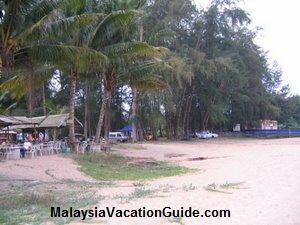 Ranting Beach Resort with chalets starting from RM50/night. 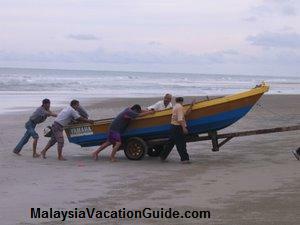 Cherating Bay Resort with apartments starting from RM150/night. 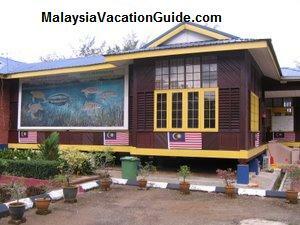 Tanjung Inn chalet starting from RM50/night. 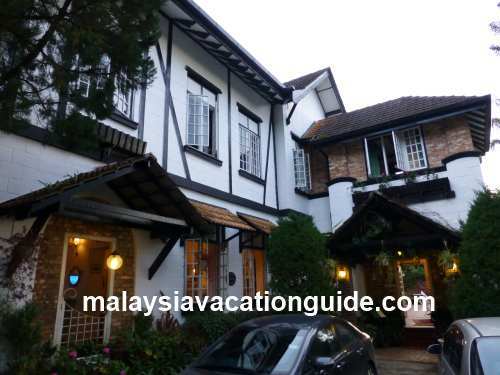 Payung Guesthouse with chalets starting from RM30/night. 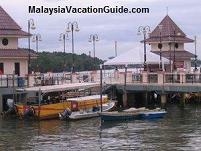 Riverside with chalets starting from RM35/night. Maznah's Guest House with chalets/A-frames starting from RM20/night. There are many stalls that provide food and beverages by the beach. Duyong Restaurant serves a wide selection of steaks,poultry, seafood, vegetables and is located at the end of the beach. Deadly Nightshade is opened until late at nightwith Western food being offered. 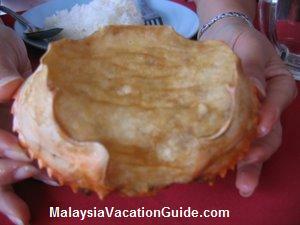 Seaside Seafood Restaurant has a selection of Chinese and Malay dishes. 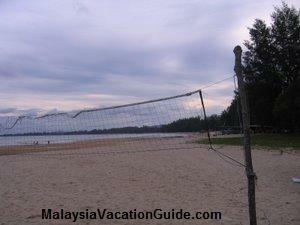 Pantai Cherating beach where most other resorts are located with a different entrance from Club Med. If you are coming from Kuantan, drive towards Kuala Terengganu/Kemaman using Highway route No. 3. 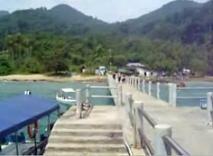 This is a scenic route which will enable you to see the coastal villages in Pahang and Terengganu. You will be able to see a signboard Pantai Cherating. If you are going to Club Med, go further up and you will see the signage to Club Med and the Turtle Sanctuary. The Turtle Sanctuary Centre is located just beside the Club Med resort. 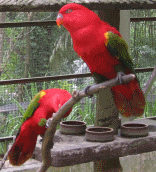 Other attraction in the vicinity include the Cherating Turtle Sanctuary Centre.